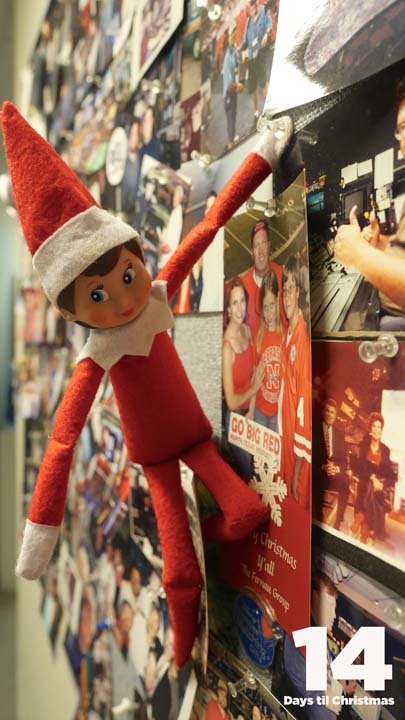 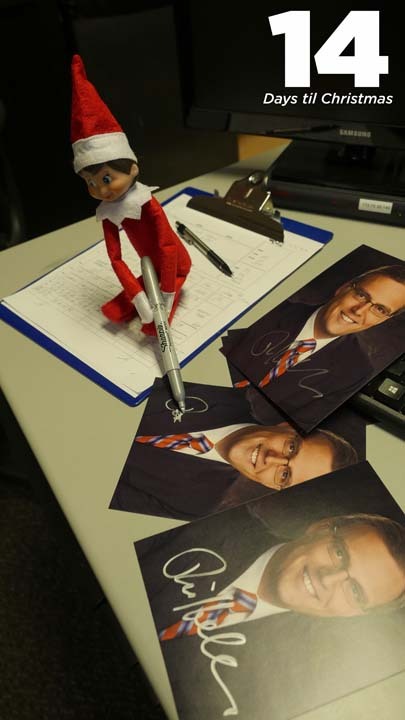 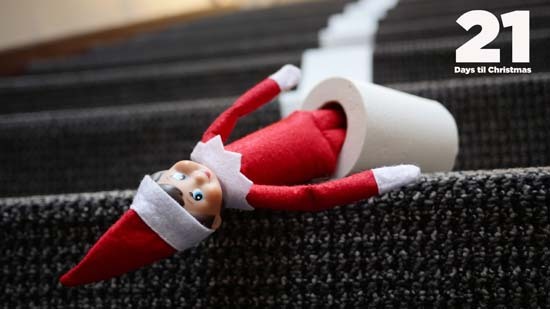 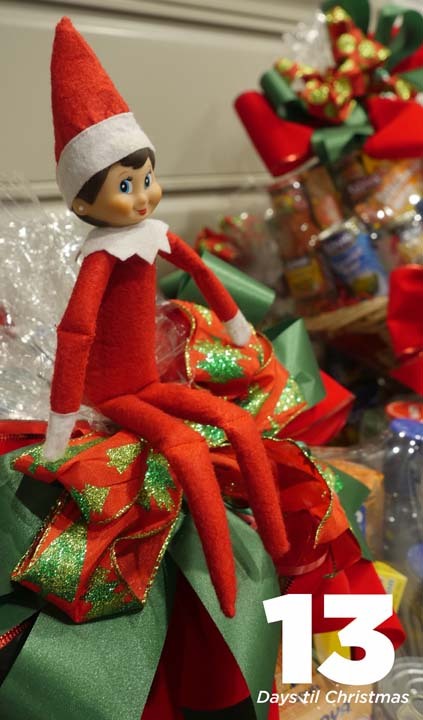 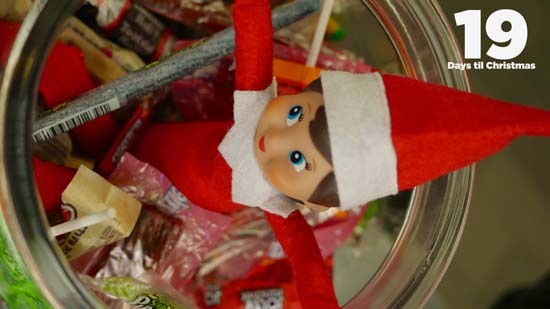 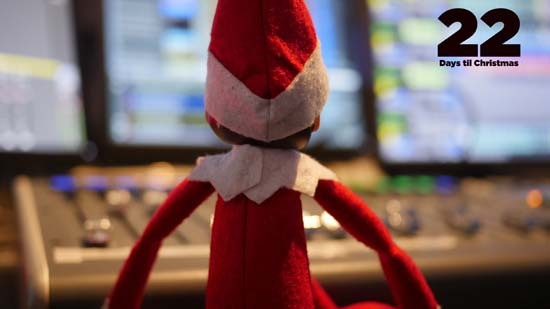 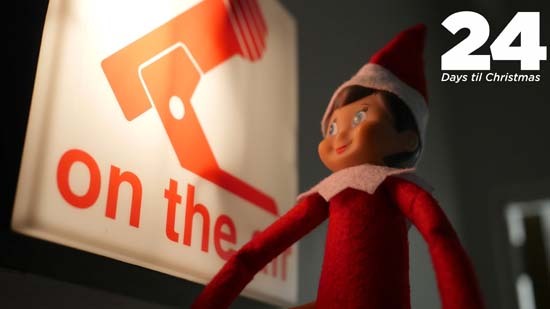 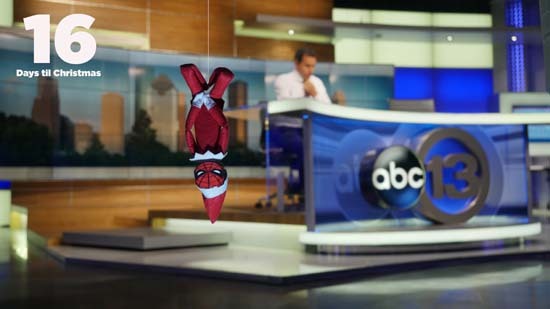 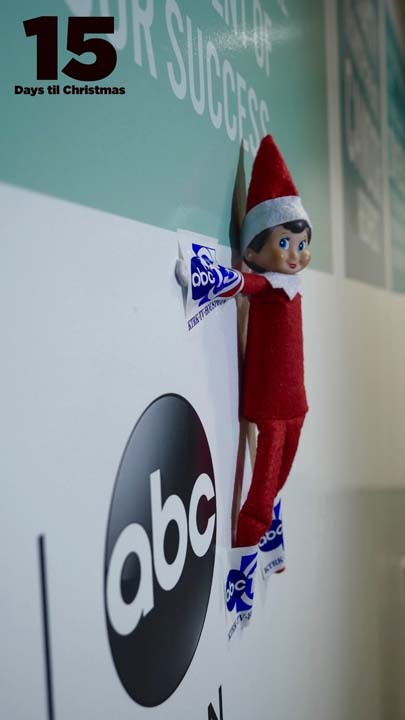 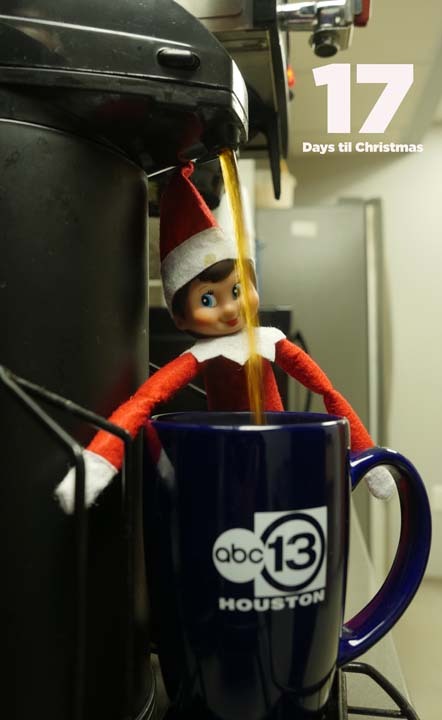 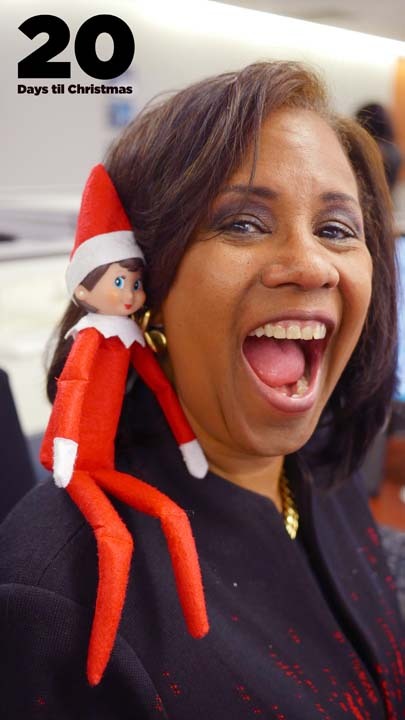 Our Elf on the Shelf has been busy working her way around the station and we asked our viewers to give her a name. 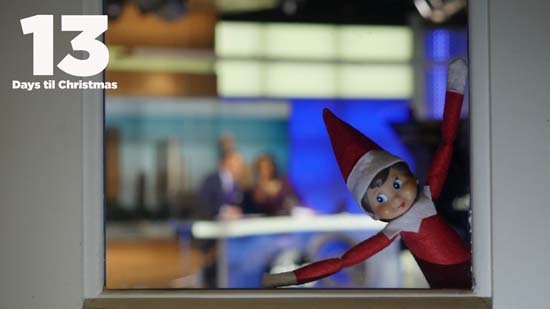 Well, the results are in and her name is: Twinkle. 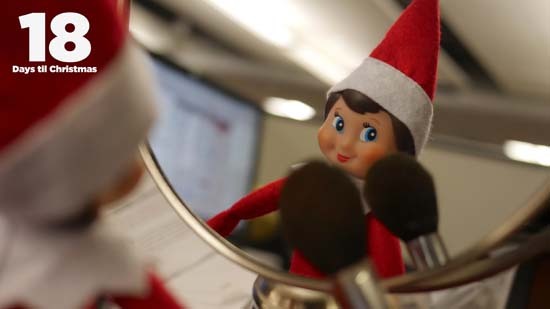 If you are voting on our news app, please click here.